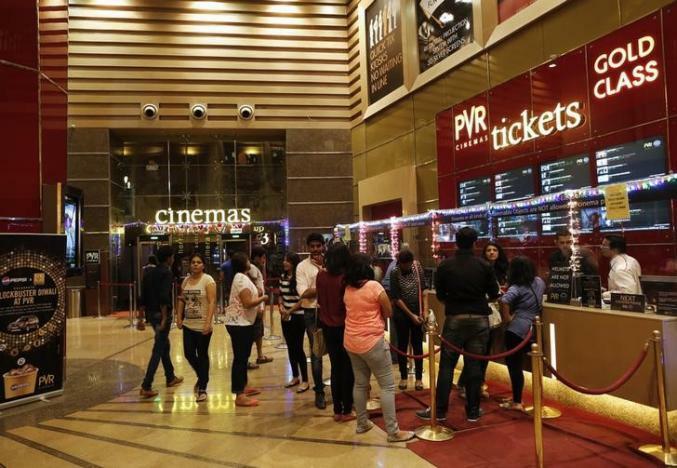 Cinema-goers wait to collect their tickets at a PVR Multiplex in Mumbai November 10, 2013. 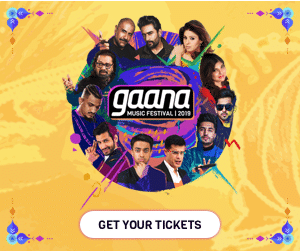 Akshay Kumar plays a struggling lawyer who stumbles upon a big case in the second edition of “Jolly LLB”, replacing Arshad Warsi in the main role. Taapsee Pannu plays the lead in “Naam Shabana”, a prequel to the 2014 “Baby”, and Ram Gopal Varma makes his umpteenth attempt at a comeback with political thriller “Sarkar 3”, which has Amitabh Bachchan in the lead. Biopics seem to be the new fad for most Bollywood studios, and 2017 will also see a host of real-life stories retold on celluloid. Shraddha Kapoor and her brother Siddhanth Kapoor will star in a biopic of Haseena Parkar, the sister of India’s most wanted man, mafia boss Dawood Ibrahim. Titled “Haseena: The Queen of Mumbai”, the film is directed by Apoorva Lakhia and expected to hit the big screen in the latter half of the year. But the underworld biopic to watch out for is Ashim Ahluwalia’s “Daddy”, based on the life of Mumbai underworld gangster Arun Gawli. 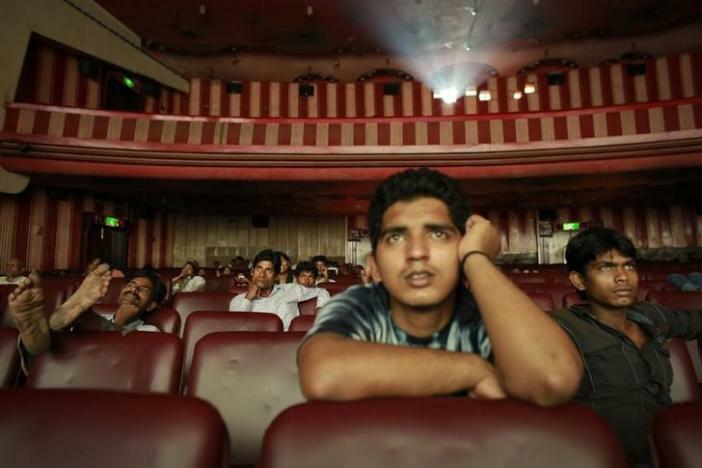 Ram Pratap Verma, a 32-year-old aspiring Bollywood film actor, watches a film at a cinema in Mumbai May 2, 2013. There’s also a history lesson or two for audiences in theatres. Vishal Bhardwaj’s espionage thriller “Rangoon”, set towards the end of World War II, comes out in February. The story of 14th century Delhi ruler Alauddin Khilji and Hindu queen Padmavati comes to life on screen in Sanjay Leela Bhansali’s “Padmavati”.